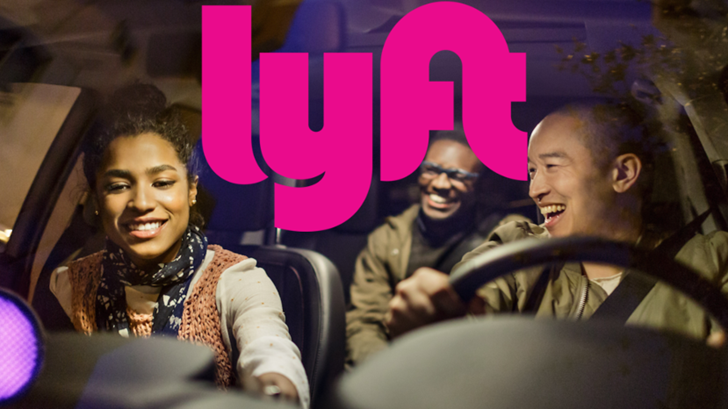 Lyft is about to roll out a new feature intended to keep its most frequent riders happy. 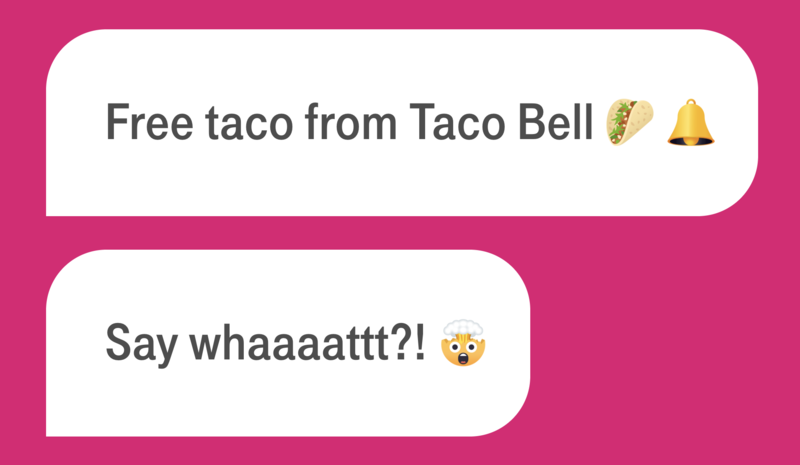 Soon, you'll be able to earn points with "Lyft Rewards" just by using the service. 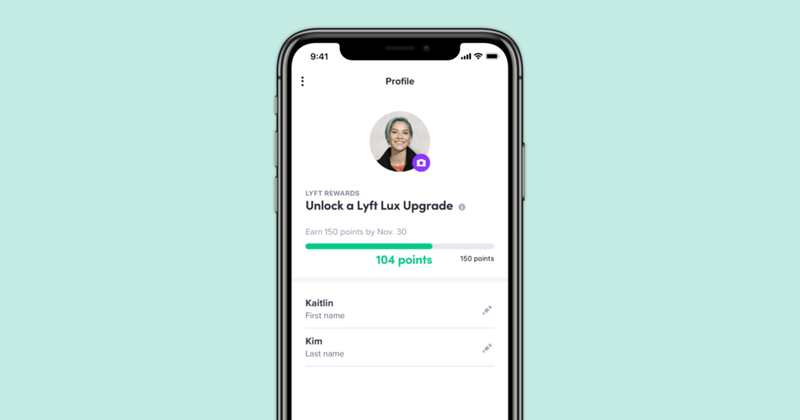 There aren't too many perks to unlock with points just yet, but Lyft says it's exploring some options. Chances are, you've paid more than you needed to for a ride because you didn't feel like manually comparing the rates of all your options. 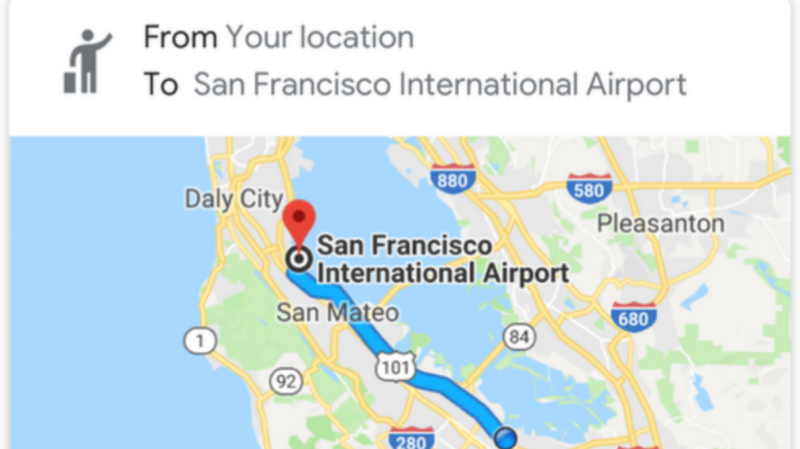 Today, Google announced it's got a way to ameliorate such situations: the Google Assistant will soon be able to provide you a handy list of ride providers going to your destination, along with time estimates and pricing information. Lyft published a blog post today entitled "Lyft's New App Creates Positive Change for Passengers and Cities." That title's a bit sensationalist, but there are some new features mentioned here that are pretty interesting. Those include a new 'one tap to ride' function, better pickup and drop-off points, and more.